Everyone knows that standard Magento search is terrible. Search results have nothing to do with relevance. 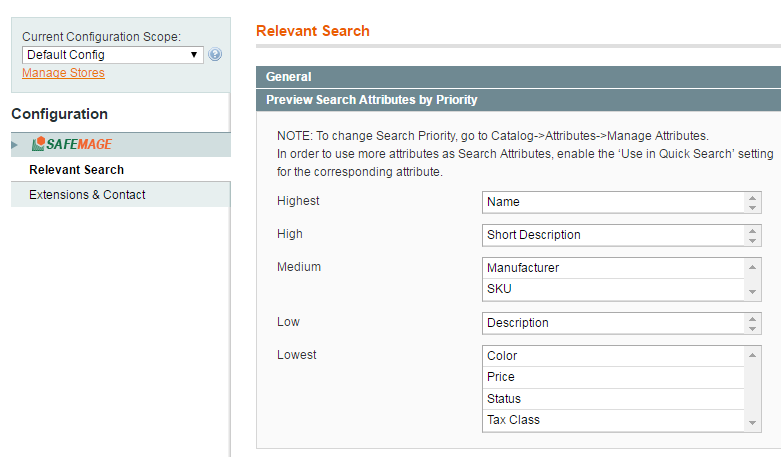 Your customers are not able to find exactly what they want due to the lack of the priority levels of product attributes used in search (name, description, etc. ), hence all the search index is a mess. • Catalog > Attributes > Manage Attributes. 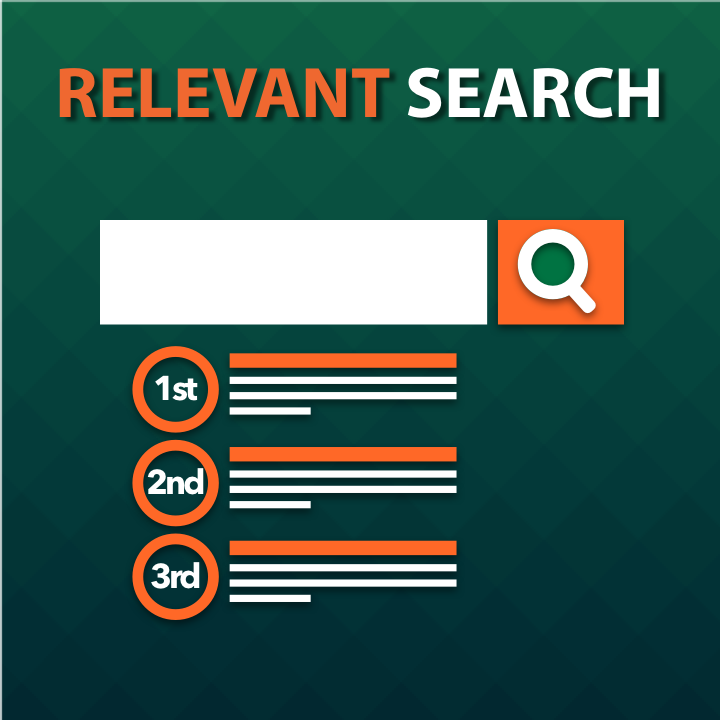 In the process of catalog search reindex, the extension forms separate fulltext indexes in the table “safemage_relevantsearch_fulltext” on which, in turn, the relevant search algorithm is based. We use search algorithms of a high quality to make your Magento store search operate similarly to Google Search. A brief glance at how it all works. Added priority for exact search terms. Fixed / improved "Selective" search mode. 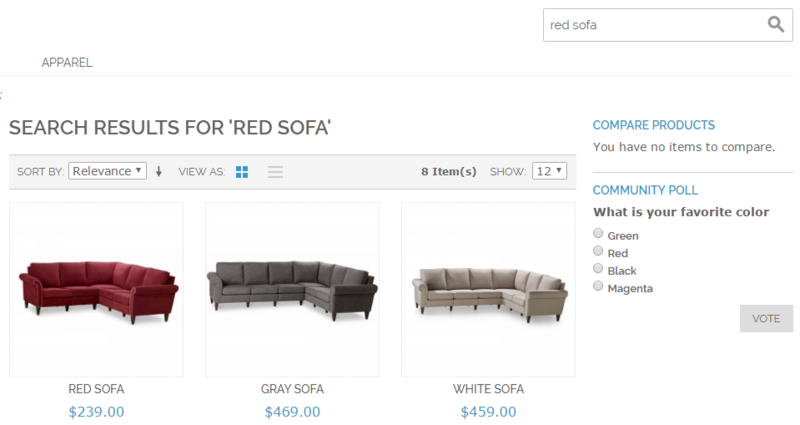 Added the new feature "Use Additional Words to Search for Products with Special Price". Improved the "All Words" search algorithm. Addressed an issue with search by configurable products. Added compatibility with Magento CE 1.9.3.1. Fixed an issue with reindex. 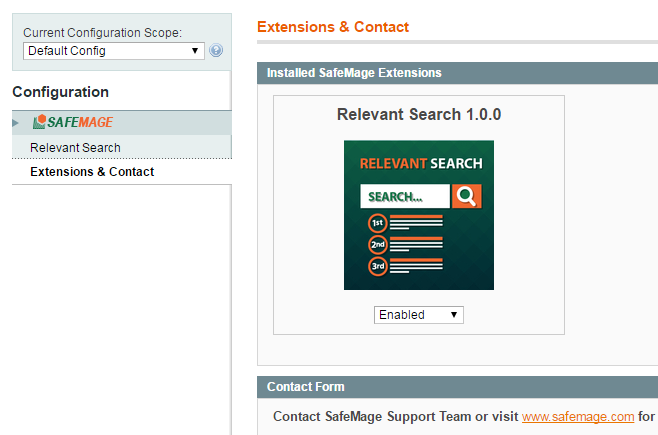 After trying several other extensions I decided to buy the relevant-search by SafeMage. Installation was easy, just copy the files and clear cache etc. I had only a small bug, when searching I got an error. Wrote a short mail to the suport team and within a day everything worked fine as it should be. They even gave me advice to update my store and made a nice offer. Thumbs up for these guys. I’ve upgraded Magento to the latest version recently. As a result, the search tool stopped to work, it worked like a charm until then though. So I contacted the Safemage support, and they replied that Magento made some changes in the latest version that affected the extension. 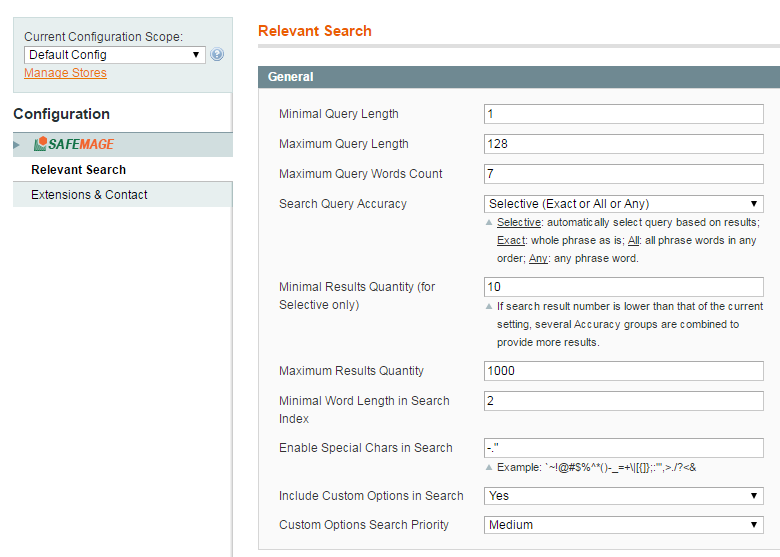 Excellent solution for Magento's poor search system. Really light and fast handling our 6k+ products instantly. Relevant items go first indeed. The extension works pretty fast with my 12k products. It doesn’t require any additional servers running, special search data bases, etc. I just installed it, and it worked the way I expected it to.